314 FRONT FEET OF LAKESHORE ON CRYSTAL LAKE HOSTS A 6,000+ SQUARE FOOT HOME. THIS IMMACULATE HOME IS BEAUTIFULLY DESIGNED FOR ENTERTAINING. START IN THE ELABORATE . . .
MUST SEE THIS AWESOME CUSTOM CONTEMPORARY STYLE 2 STORY! LARGE HOME WITH ALL THE GOODIES. NEWER BAMBOO FLOORS, FRESH PAINT ON WALLS, TRIM, AND CABINETS. NEARLY AN ACRE . 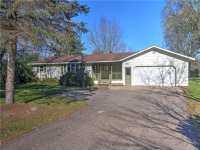 . .
HOME SITS ON A WELL LANDSCAPED FLAT LOT WITH 80 FEET OF LAKESHORE. THE HOME IS PERFECT FOR A FAMILY . 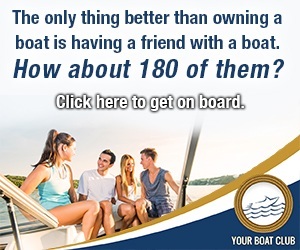 . .
LAKE LIVING AT ITS FINEST! LARGE UPDATED 4 BED 4 BATH 2 STORY SITUATED ON CRYSTAL LAKE! FEATURES . . .
LAKE! GOLF! ROAD AMERICA! THIS COUNTRY FRENCH COTTAGE REFLECTS THE MAGICAL MERGING OF OLD WORLD CHARM AND MODERN CONVENIENCES. A MASTERPIECE OF DESIGN FEATURING DOUGLAS . . . LUXURY ONE LEVEL TOWNHOME W/ AMAZING VIEWS OF CRYSTAL LAKE! 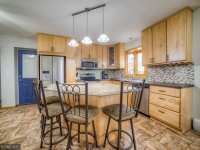 IMMACULATE HOME WITH HIGH END FINISHES THROUGHOUT. BRIGHT OPEN FLOOR PLAN INCLUDES GRANITE KITCHEN, FORMAL . 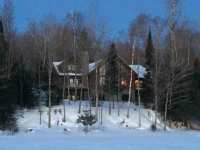 . .
BEAUTIFUL HOME ON PRIVATE CRYSTAL LAKE SITS ON OVER 7+ ACRES AND ABUTS THE NATIONAL FOREST. THIS HOME HAS 285 FEET OF LEVEL FRONTAGE AND IS SURROUNDED BY WONDERFUL . 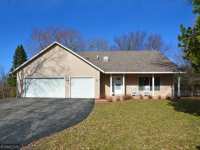 . .
LOVELY SETTING AND HOME ON SOUGHT AFTER CRYSTAL LAKE. ENJOY THE SUNSETS FROM THE LARGE LAKESIDE DECK. 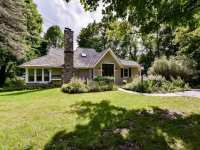 HOME SITS ON A HEAVILY WOODED 1.6 ACRE LOT WITH MATURE TREES. THE . . .
JUST A MINUTE OFF THE FREEWAY IN A FANTASTIC, LOW TRAFFIC NEIGHBORHOOD NEXT TO CRYSTAL LAKE, THIS HOME IS LOCATED IN WHAT FEELS LIKE A RESORT AREA. A WALKOUT RAMBLER . . .
LOG HOME ON CRYSTAL LAKE. 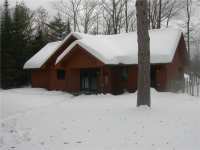 THIS SPLIT LEVEL LOG HOME HAS BOTH LEVELS FINISHED, OFFERING AN OPEN FLOOR BOTH FLOORS. MAIN FLOOR FEATURES LIVING ROOM WITH STONE GAS . . .
MUST SEE HOME! 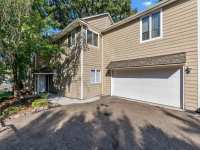 EXTREMELY HARD TO FIND 2 STORY WITH VAULTED CEILINGS AND 3 BEDROOMS ON THE UPPER LEVEL, JUST A COUPLE HOMES FROM THE BEAUTIFUL CRYSTAL LAKE. THIS HOME IS . 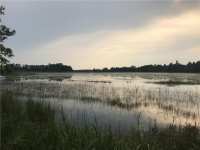 . .
WITH ALMOST 4 ACRES OF LAND AND 900 FEET OF SHORELINE ALONG CRYSTAL LAKE THIS PROPERTY GIVES YOU PRIVACY THAT IS HARD TO FIND ON EITHER OF THE EAGLE RIVER OR THREE LAKES . . . 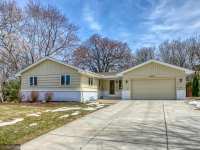 THIS RANCH STYLE HOME IS NESTLED ON A QUIET CUL-DE-SAC, LOCATED IN THE HIGH DEMAND AREA OF PRIOR LAKE. 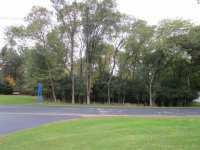 THE 1/2 ACRE LOT IS SURROUNDED BY MATURE TREES, WHICH PROVIDES . 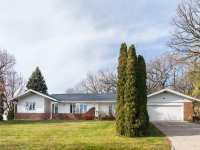 . .
LOVINGLY CARED FOR RAMBLER OFFERING ONE LEVEL LIVING AND EXPANSIVE VIEW OF LAKE CRYSTAL. MAIN FLOOR FEATURES INCLUDE: OPEN CONCEPT COMBINING LIVING ROOM WITH GAS . . .
BREATHTAKING VIEW OF CRYSTAL LAKE FROM THE EAST SIDE OF THE LAKE. THIS IS A YEAR-ROUND HOME WITH 3 BEDROOMS AND A STUDIO. THEATER ROOM ON THE BOTTOM LEVEL WITH LARGE . 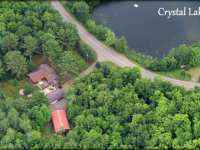 . .
TUCKED INTO THE TOWERING PINES ON A PICTURESQUE 8.86 ACRE LOT WITH APPROXIMATELY 350 FEET OF FRONTAGE ON PRISTINE CRYSTAL LAKE NEAR MERCER IS THIS CHARMING 2 BEDROOM . 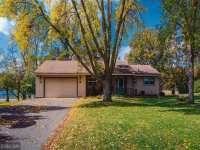 . .
GORGEOUS LAKE VIEWS FROM YOUR LIVING ROOM IN THIS BEAUTIFULLY UPDATED RAMBLER. OPEN CONCEPT KITCHEN . . .
PRIVACY ON CRYSTAL LAKE! 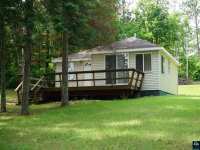 NO NEED TO REMODEL THIS COMPLETELY UPDATED 2 BEDROOM YEAR ROUND HOME OR CABIN! 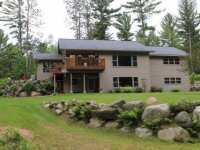 BEAUTIFUL LAKE VIEWS FROM INSIDE, DECK AND LARGE YARD, IT ALSO . . . THIS IS A MUST SEE! 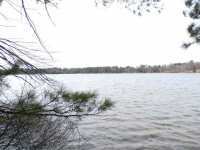 BEAUTIFUL 2.3 ACRE LOT WITH 200 FEET OF SANDY FRONTAGE ON THE LOVELY CRYSTAL LAKE. THIS PROPERTY HAS A 2 BEDROOM/1 BATHROOM TRAILER AND A DECK TO . . .
HARD TO FIND CRYSTAL LAKE FRONTAGE IN WISCONSIN. 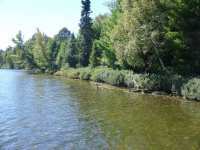 PRIVACY PARCEL HAS OVER 570 FEET OF SHORELINE AND 3.8 ACRES OF MATURE TREES. THIS PARCEL HAS A SMALL ELEVATION AT THE . . . 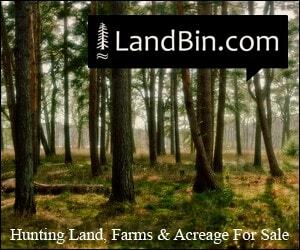 IF YOU ARE LOOKING TO RELAX AND ENJOY YOURSELF, THIS IS THE LAND FOR YOU. 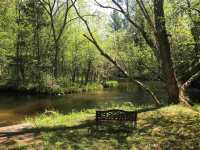 PRIVATE AND SERENE, WITH PONDS, STREAMS, TINY WATERFALLS, WILDLIFE AND A WOODEN FOOTBRIDGE THAT . 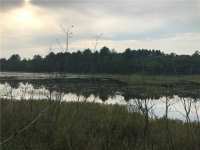 . .
BUILDING LOT WITH A VIEW - THE LAND IS CLEARED AND READY FOR A DREAM HOUSE WITH A SPECTACULAR VIEW ABOVE CRYSTAL RIVER AND WAY OUT INTO THE DISTANCE. SECLUDED LOCATION . . . 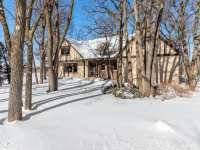 WONDERFULLY WOODED 3.3 ACRE PARCEL ON THE SOUTH SHORE OF MUCH SOUGHT AFTER CRYSTAL LAKE. THAT'S RIGHT, IT IS ON THE WISCONSIN SIDE OF THE LAKE. THIS BEAUTIFUL LOT HAS . . . 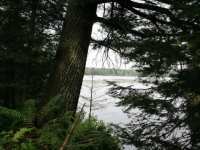 HEAVILY WOODED LOT ON BEAUTIFUL CRYSTAL LAKE IN THE UPPER PENINSULA OF MICHIGAN. 175 FEET OF SUGAR SAND BEACH. 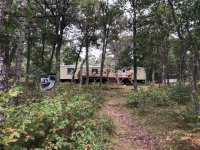 SEVERAL BUILDING SITES ON THIS 4.36 ACRE PROPERTY. CRYSTAL . 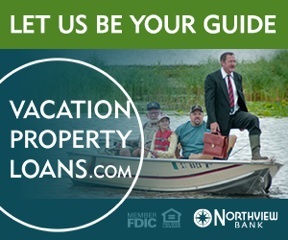 . .
PROPERTIES ARE HARD TO COME BY ON CRYSTAL LAKE AND FOR GOOD REASON. THIS CLEAR-WATER GEM OF A LAKE, WITH EXCEPTIONAL SWIMMING QUALITIES, NATURAL BEAUTY AND SERENITY IS . . . 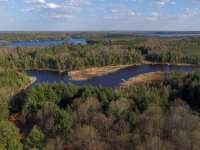 THIS PRIVATE, 3 PLUS ACRE LOT LOCATED ON THE CHANNEL BETWEEN DEER AND CRYSTAL LAKE ON THE THREE . 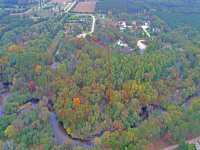 . .
BUILD-ABLE, PRIVATE LAND IN THE DESIRABLE RED MILL ESTATES NEIGHBORHOOD. 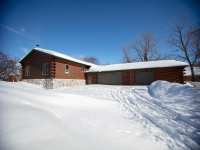 JUST OUTSIDE THE CITY OF WAUPACA, PROPERTY HAS OVER 377 FT. OF WATERFRONT ON THE BEAUTIFUL . . . 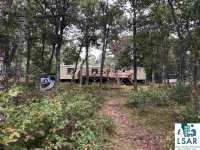 LOCATED ON THE SHORE OF CRYSTAL LAKE IN STRUM, THIS 2 BEDROOM, 1 BATH HOME IS PERFECT FOR A STARTER HOME OR DOWNSIZE! 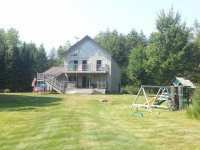 THIS HOME SITS ON .5 ACRE PICTURESQUE LOT, JUST FAR . . .
TWO HUNDRED FEET OF SUGAR SAND BEACH ON PRISTINE SPRING-FED CRYSTAL LAKE. CRYSTAL LAKE IS A PRIVATE LAKE WITH NO PUBLIC ACCESS. IT IS WELL KNOWN FOR IT'S AWESOME FISHING . . . 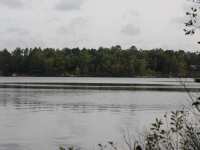 VERY NICE LOT ON A DEEP AND CLEAR WATER LAKE (95 ACRES WITH A DEPTH OF 46 FEET) - APPROPRIATELY NAMED CRYSTAL LAKE. ONLY 3 MILES OUT OF MERCER, AND ONE MILE FROM A GOLF . 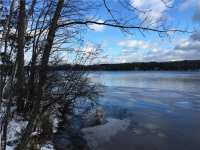 . .
LARGE, WOODED LOT OVER 5 ACRES IN SIZE WITH OVER 300 FEET OF FRONTAGE ON CRYSTAL LAKE, A FULL RECREATIONAL AND FISHING LAKE WITH CLEAR WATER. LOT 6 LL1389-1504285 IS . 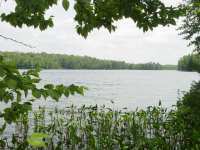 . .
LARGE, WOODED LOT OVER 5 ACRES IN SIZE WITH OVER 300 FEET OF FRONTAGE ON CRYSTAL LAKE, A FULL RECREATIONAL AND FISHING LAKE WITH CLEAR WATER, LOCATED IN WASCOTT, WI. 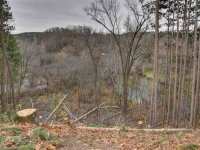 NICELY WOODED LOT WITH RIVER FRONTAGE JUST WAITING FOR YOUR HOME TO BE BUILT. 7 Listings in Burnsville MN ..
65 Listings in Cable WI ..
41 Listings in Gordon WI ..
68 Listings in Iron River WI ..
30 Listings in Ironriver WI ..
2 Listings in Lake Crystal MN ..
12 Listings in Lakeville MN ..
129 Listings in Mercer WI ..
49 Listings in Phelps WI ..
18 Listings in Plymouth MN ..
37 Listings in Prior Lake MN ..
2 Listings in Strum WI ..
62 Listings in Three Lakes WI ..
98 Listings in Watersmeet MI ..
32 Listings in Waupaca WI ..